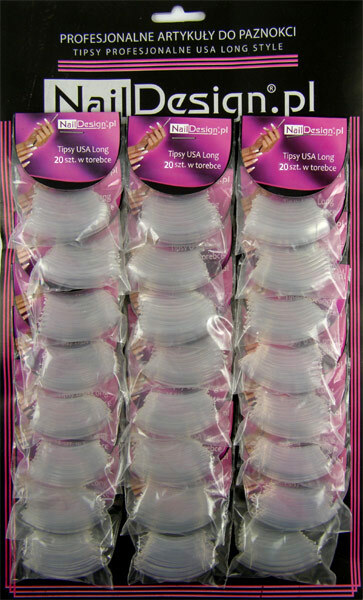 Tips clear USA long 20 pcs in bag 100 long , claw-like tips with ABS formula for greater stability and resistance to breakage. 10 sizes . Packaged in a string bag , 2 of each size . Tips clear long 10 pieces Clear long tips for special requirements. 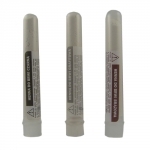 The quality will impress you as the tips are highly flexible and very unbreakable.